Founded in Vienna by Ignaz Bösendorfer in 1828 , we are one of the oldest piano companies in the world, and also one of the most exclusive, making only a few hundred instruments each year. We are world famous for our quality, our outstanding richness of tone colour and our typical pure and inspiring sound- “ DER KLANG, DER BERÜHRT”- that reflects the Viennese tradition. 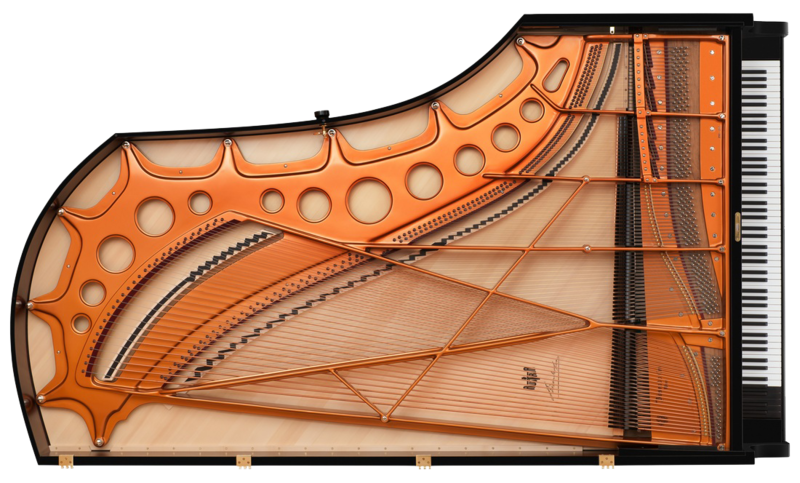 In an age of mass production, uniformity and standardisation we take great pride to be exclusive and original, and strive to continue the mission of Ignaz Bösendorfer and his son, Ludwig – simply to be the best. Since 1828 our legendary instruments have been handcrafted in Austria by our expert craftsmen, whose skills have been painstakingly passed down from generation to generation. Influenced by all the major composers and pianists who lived and worked in Vienna, the music capital of the world, Ignaz and Ludwig Bösendorfer created and developed the finest musical instruments- a tradition that continues to this day. Our instruments have inspired generations of musicians as diverse as Johannes Brahms, Ferruccio Busoni, Wilhelm Backhaus, Friedrich Gulda, Paul Badura-Skoda, András Schiff, Valentina Lisitsa, Tori Amos and Oscar Peterson. Vienna has a cultural and musical history unmatched by any other city in the world. During the 19th century, many of the world’s most respected musicians lived and worked there. Mozart, Beethoven, Clementi, Haydn, Schubert, and many others called Vienna home during their careers. Ignaz Bösendorfer was born into this rich culture and built his first instrument there in 1828. Franz Liszt quickly discovered the Bösendorfer. Liszt’s praise and use of this instrument brought Bösendorfer fame almost overnight. 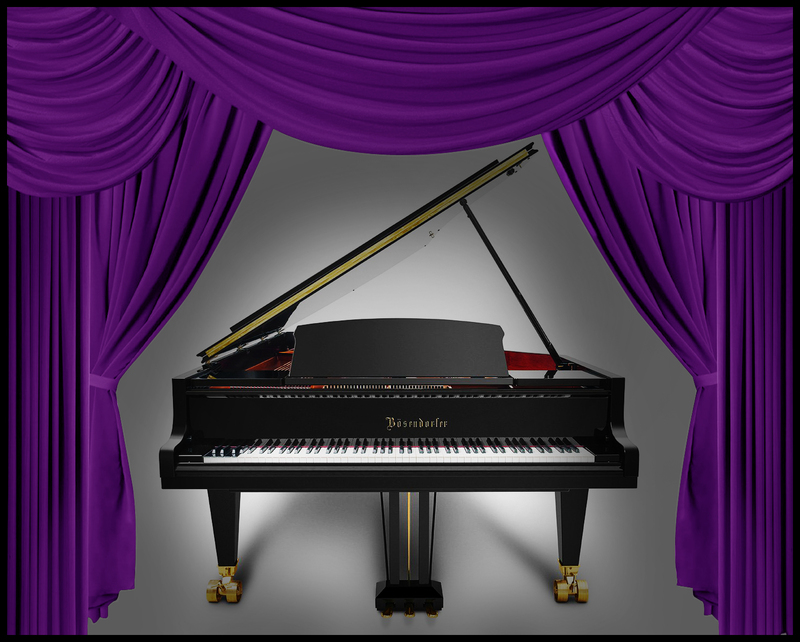 The Austrian Emperor conferred the title of “Imperial Royal Court and Chamber Piano Manufacturer” on Bösendorfer and quickly this piano became the choice of royal courts and musicians throughout Europe. 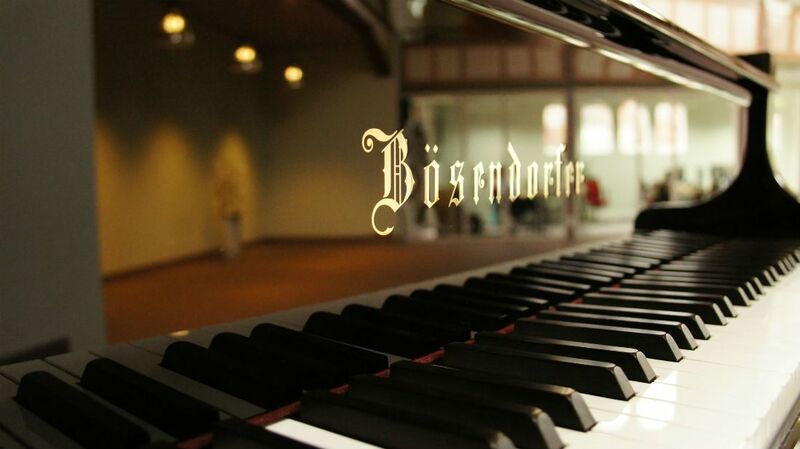 Today the Bösendorfer piano is synonymous with excellence and culture in Austria. 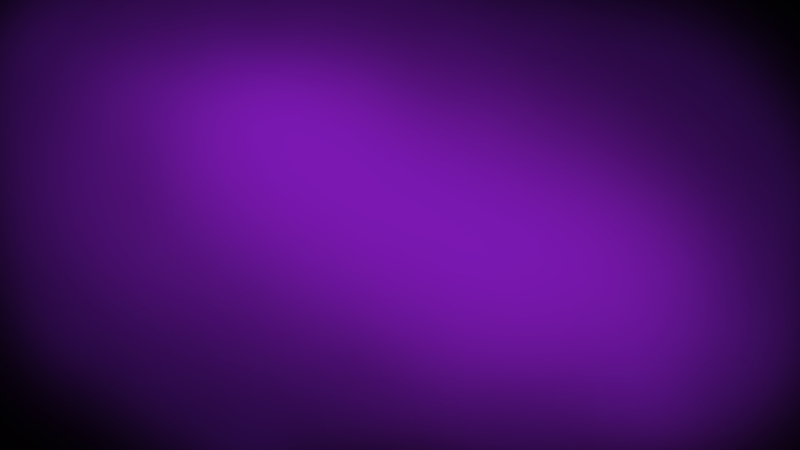 It is a source of tremendous pride and is considered a national treasure. In fact, for almost a century, Vienna’s Musikverein building, one of the most elegant and renowned centers of classical music worldwide, also houses the Bösendorfer salon, which is a paradise for anyone who loves pianos.